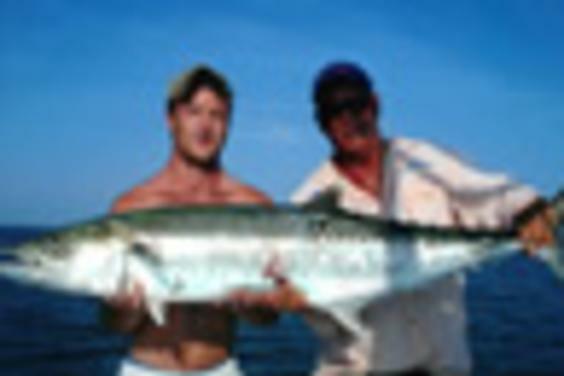 First Light Fishing charters offers excellent fishing for many different species year round. First Light is a 22 foot Cape Horn Bay Series boat, powered by Honda. With a custom tower by Harmon for added height while sight fishing. 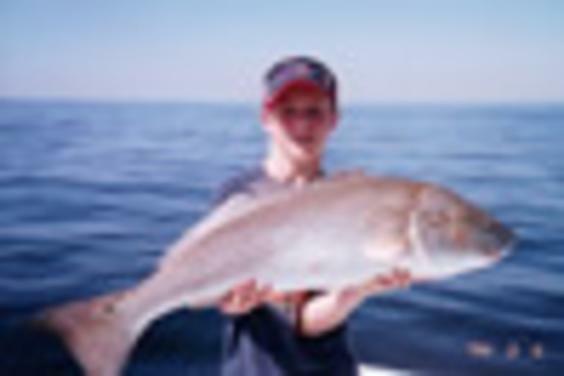 Fast, modern and fully equipped for all fishing opportunities, we provide all first class tackle. First Light Charters is located at the Treasure Island Marina in Panama City Beach, Florida. one of three first class restaurants located at the marina. 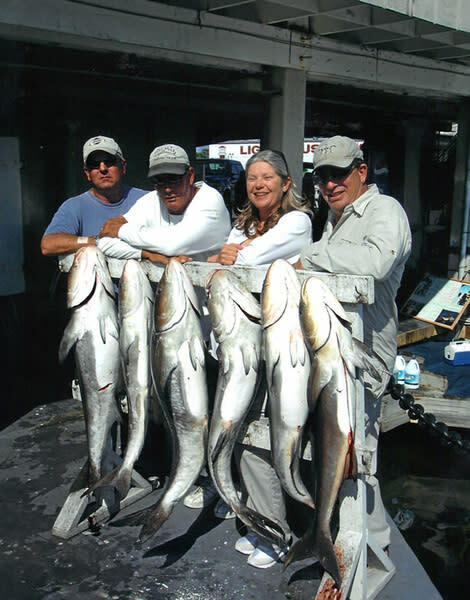 Whether you are a first time angler or have been fishing a long time, Captain Jeff Moorman will take you for a first class experience aboard the First Light. You may choose to fish the crystal clear flats of beautiful St. Andrews bay in Panama City, or the emerald green waters around our many barrier islands, either choice will bring memories that will last a lifetime. The First Light is equipped for bay, back water flats and "near shore" fishing and accommodates 1 to 4 fisherman. 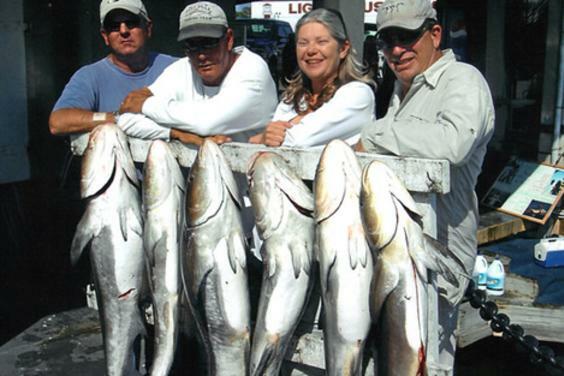 The species we target are primarily redfish, cobia, tarpon, mackerel, as well as most bay fish.